5th standard student Sangita is part of a 9 member family. Her parents are farm labourers who work on daily wages, like most of the adult population in Vallbhpur village. Last year when Sangita’s parents couldn’t find work in their village, so the family decided to move to another district in search of jobs. 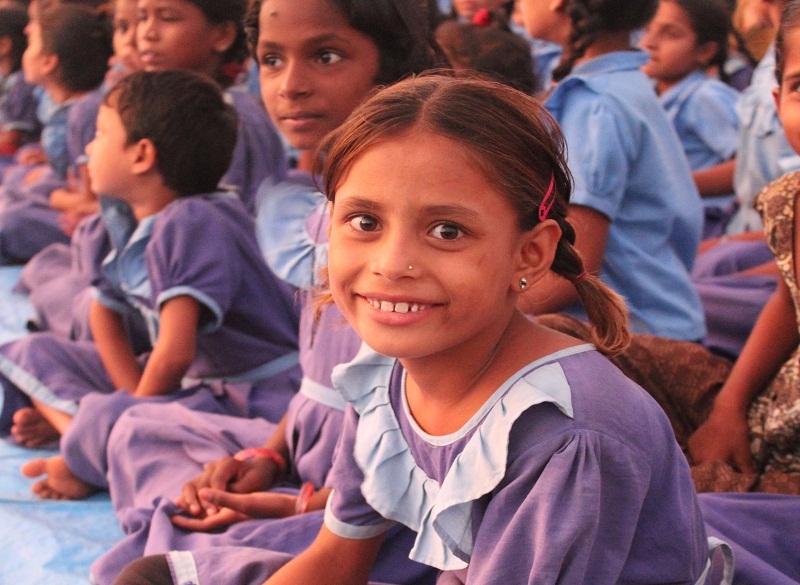 Sangita had to go along with her family and discontinue her education. When Gram Swaraj Sangh (GSS) leanred about Sangita’s situation, they approached local Ghar Bhumi Adhikar Sangetham about setting up seasonal hostels for the children who would otherwise be forced to discontinue their education due to migration. With effective lobbying they were able to convince the educational department to start a seasonal hostel in Patiadar Vand. Subsequently the GSS staff met with Sangita’s parents and convinced them to keep Sangita in school. She would stay at the seasonal hostel while her parents were away at work. Now with food and lodging provided for, Sangita gets to keep her good attendance record intact. limited by guarantee having company number 05621889.